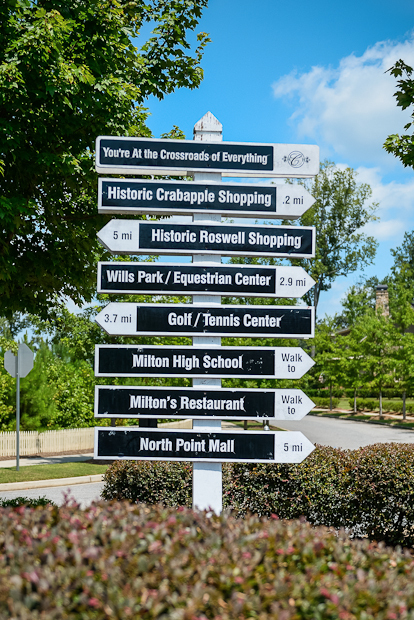 Originally started by Williamscraft, Crabapple Crossroads is now being completed by The Providence Group and located in the Crabapple Overlay District of Milton on the south side of the city where it meets Alpharetta. More specifically, west of Birmingham Hwy and north of Crabapple Road. 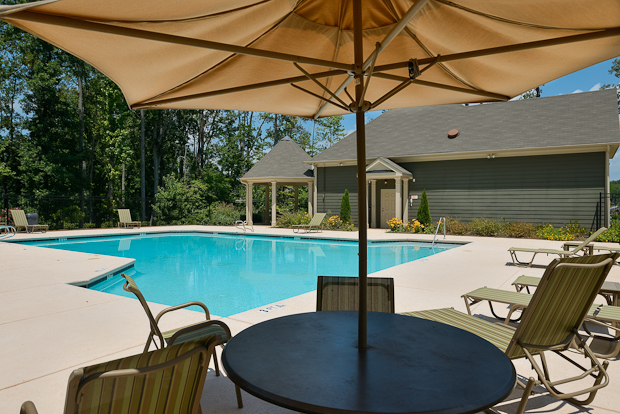 Crabapple Crossroads is a swim/tennis community of about 120 cottage style homes and brick townhomes. 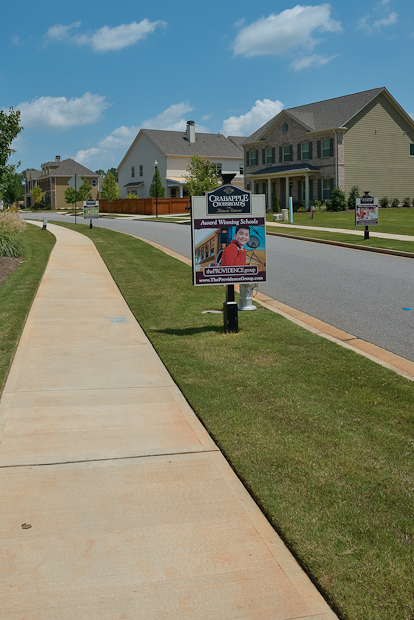 The school district for Crabapple Crossroads is Crabapple Crossing Elementary, Northwestern Middle and Milton High. 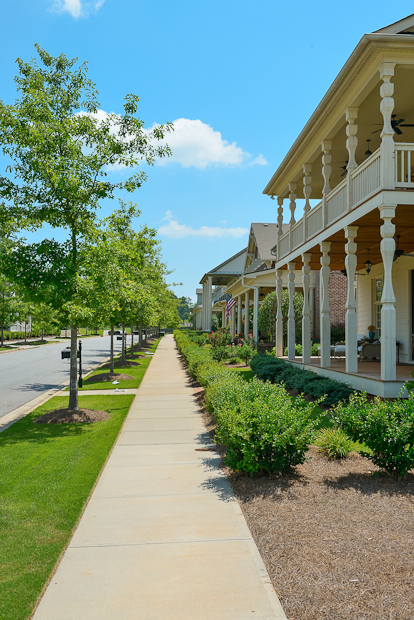 Contact us for more information about Crabapple Crossroads or any other areas of the Crabapple Overlay Distract, Milton or Alpharetta real estate.